Traditional BlackBerry devices have been quite wide affairs with a full-QWERTY keyboard underneath, but for several years BlackBerry also produced the "Pearl" range which looked a lot more like a standard mobile phone. 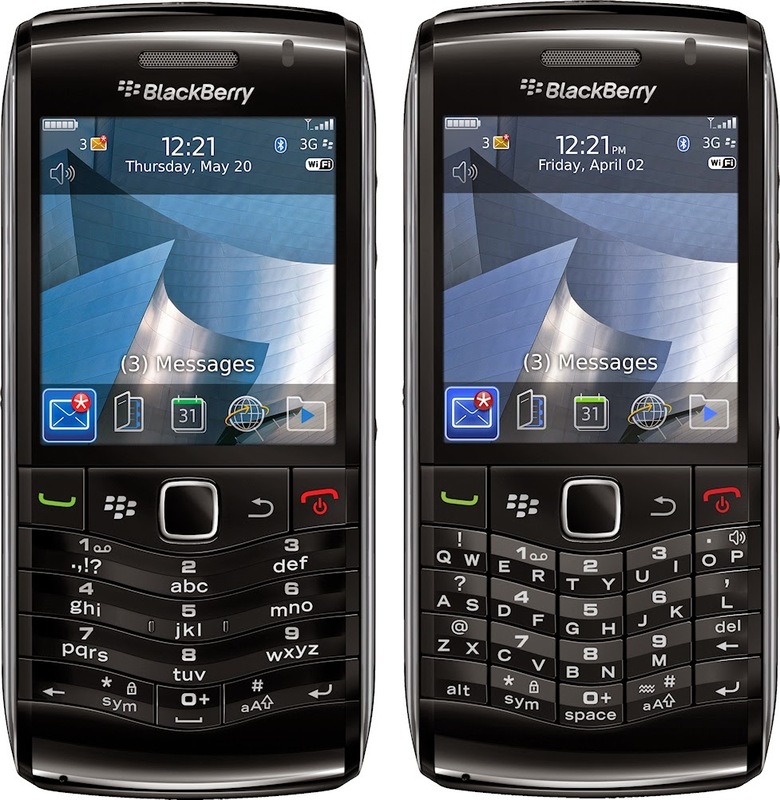 The BlackBerry Pearl 3G 9100 and 9105 were the final generation of Pearl devices, and were the first to support 3G which had been conspicuously missing from previous models. The 2.3" 360 x 400 pixel display wasn't big even by 2010's standards, but it was certainly good enough for messaging which is where the Pearl 3G excelled. The difference between the versions was the keyboard - the 9100 had a sort of hybrid QWERTY/numeric keyboard which previous versions of the Pearl also had, the 9105 had a traditional mobile phone number pad. One other strong feature with BlackBerry devices of this era was the long battery life, which the 9100 and 9105 also had, plus the Pearl weighed just 93 grams and was very easy to carry around. The problem was that beyond these good features, the BlackBerry devices of this generation could be a pretty miserable experience. Web browsing was terrible and although there were many applications available, a lot of them were of very poor quality. And no matter how much polish BlackBerry tried to apply to the aging software platform, it was fundamentally clunky and out-of-date. "Old school" BlackBerry devices such as this still have fans, however, and the full-QWERTY Curve smartphones are still in demand. Ultimately, the Pearl was the wrong sort of product for a market that was switching to full-touch devices and it reflected a general problem with BlackBerry's lack of vision at the time.